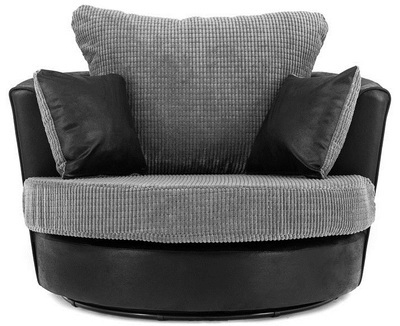 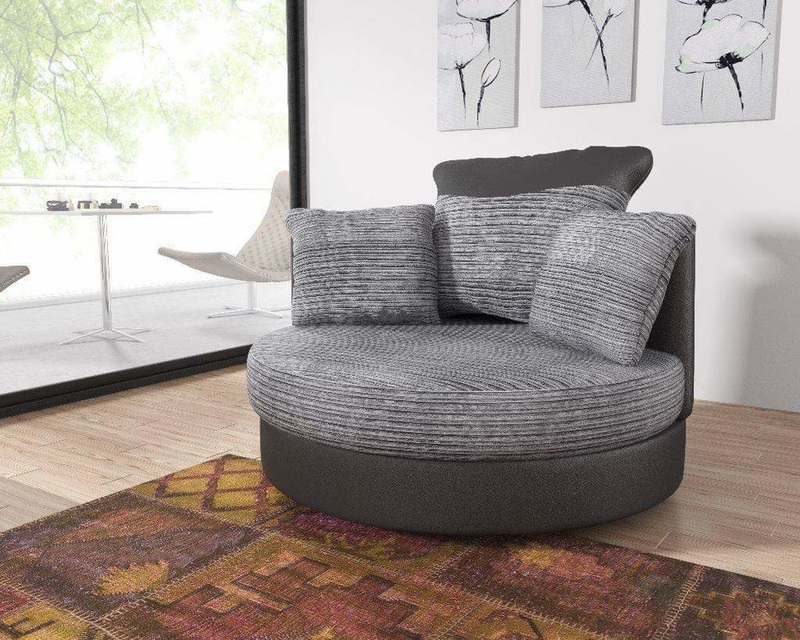 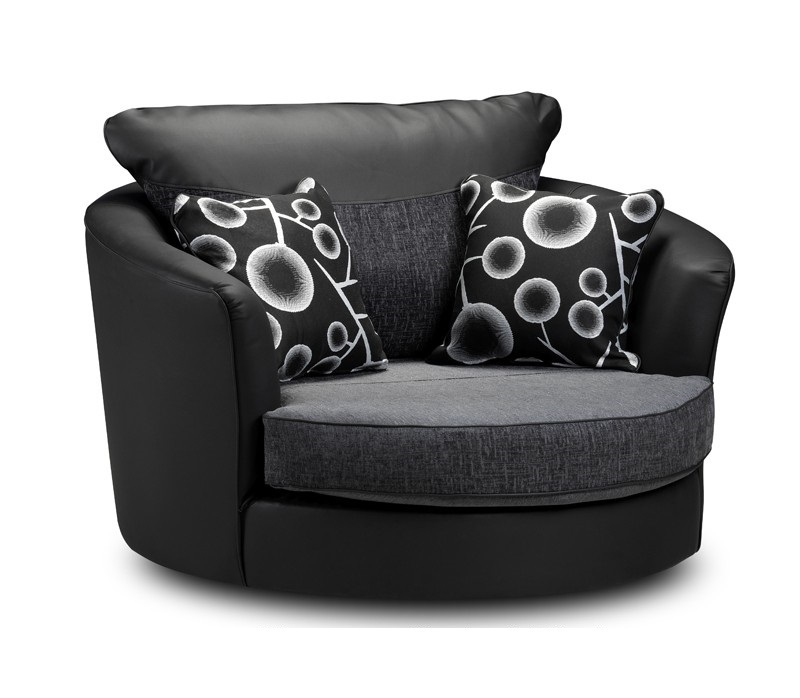 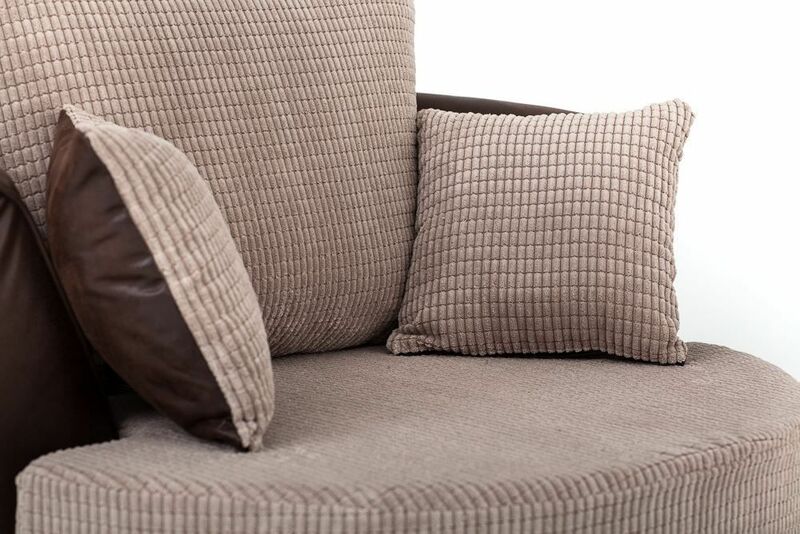 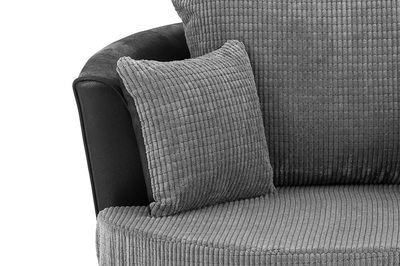 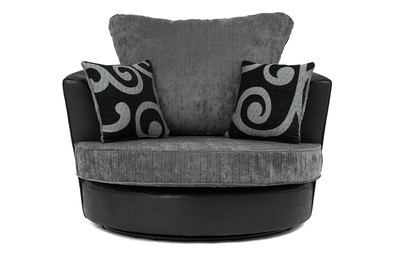 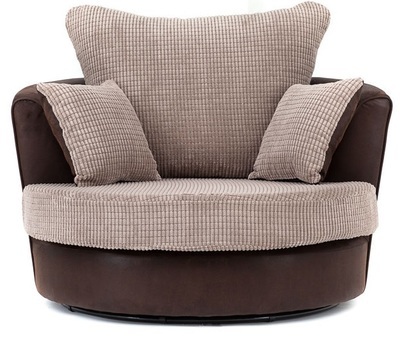 Our Cuddle chair sofas are specifically designed to bring in an air of class into your home. 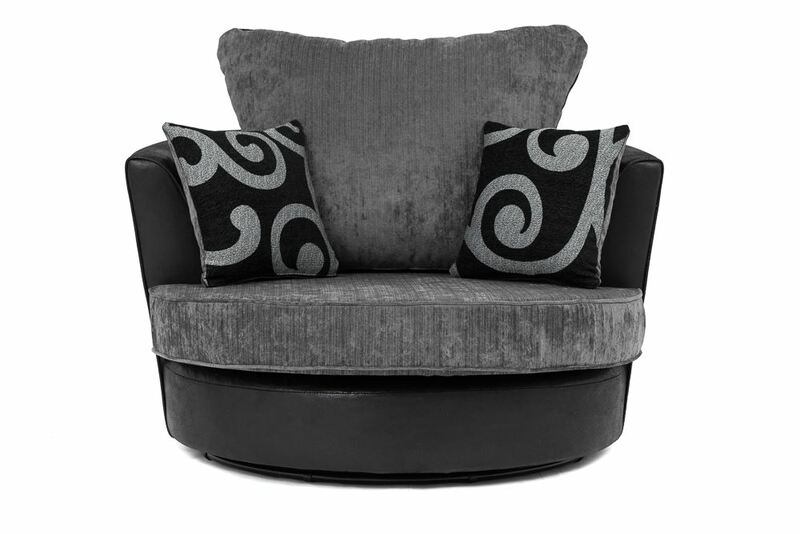 This unique range is upholstered with corded fabric material and high quality leather which brings extreme comfort and style. 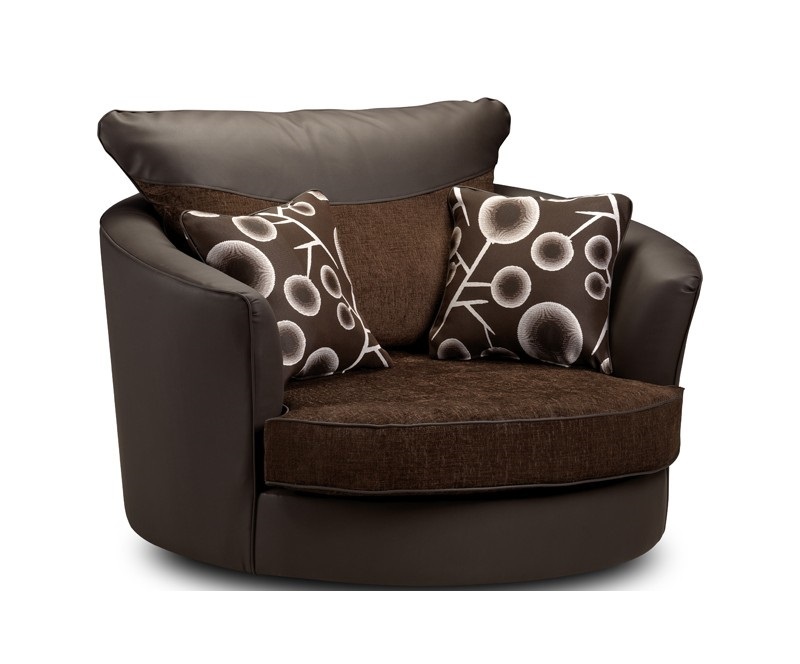 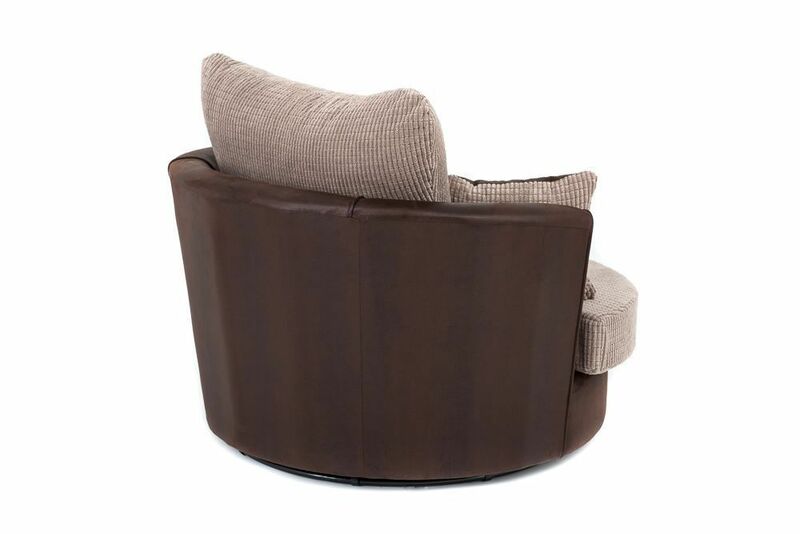 It has deep foam filled cushions to give extra comfort and durability.